By partnering with the industry leading software and hardware manufacturers, Digitally Accurate has the tools and resources to offer your business nothing but the best in IT Services, IT Solutions, and Hardware and Software Licensing. Please see below for partnerships held with Digitally Accurate Inc. (D.A. Consulting). 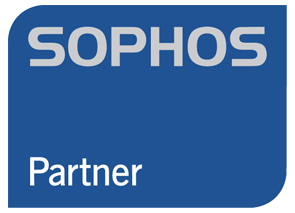 Sophos specializes in Internet security technologies. 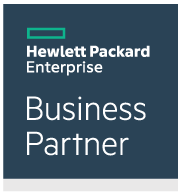 HPe is a leading technology and hardware manufacturer for businesses, specializing in servers, storage, networking, and many other solutions. HP is a leading technology and hardware manufacturer for businesses and consumers, specializing in desktops, workstations, and laptops. 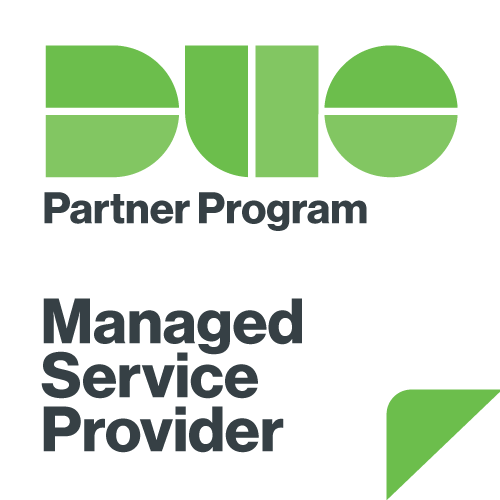 Duo Security is a leader in MFA (Multi Factor Authentication) security systems that provide identity verification for numerous platforms including Microsoft, VMware, Sophos, and other leading vendors. 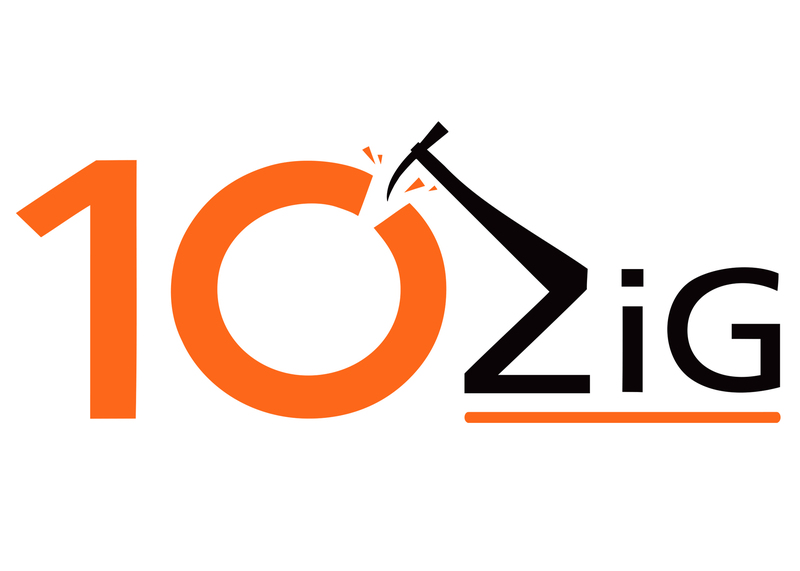 DOSarrest Internet Security is a leader in DOS prevention and mitigation technologies, as well as numerous other security testing and vulnerability assessment technologies and solutions. 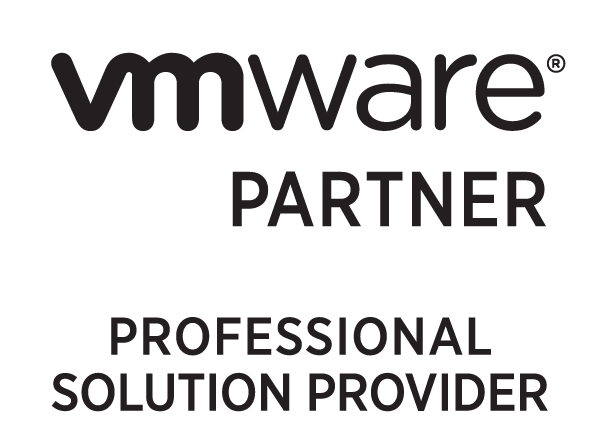 VMWare specializes in Virtualization software. 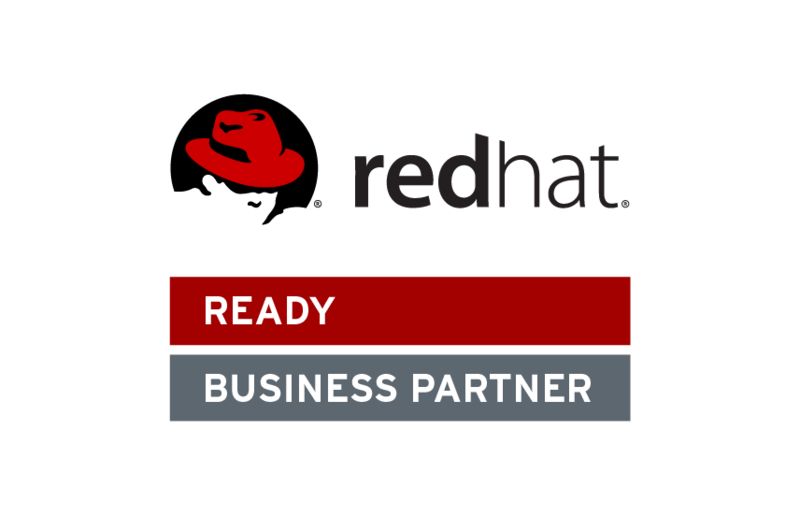 Red Hat Inc is the leading name in enterprise linux. Wagner Consulting Services Inc is an SAP Partner providing technical services for both on-premise and cloud versions of SAP Business Suite (ECC) and S/4HANA including HTML5, SAPUI5, Fiori, and HANA Database.